Ideally, your hearing aids should be cleaned daily. Use a soft, dry cloth to gently wipe all surfaces. Do not use water, solvents, cleaning fluids or alcohol, as moisture can damage your devices. Don’t overlook the microphone inlet, which can become clogged with debris, and the battery contacts, which attract dust and dirt. 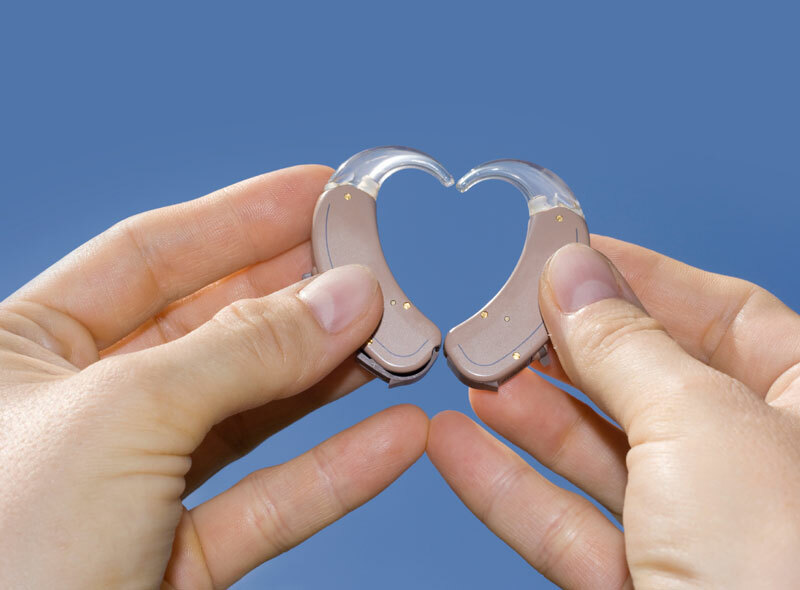 If these tips do not solve your problem, you’ll have to take your hearing aids in for repair. Cost will depend on what is damaged, which replacement parts are needed and whether your device is still under warranty.